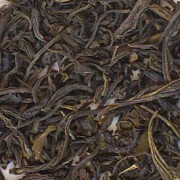 This organic Green Fog Tea is from China. 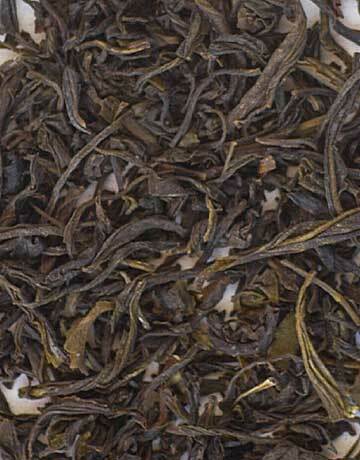 In the mountainous areas of southern Yunnan, fog is very common allowing the tea leaves to be covered with mist. 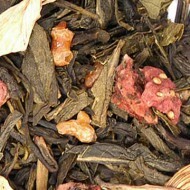 This limits the light exposure on the tea plants making them very tender. 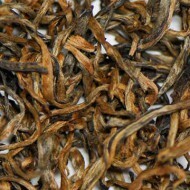 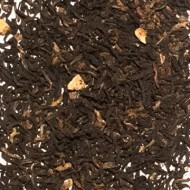 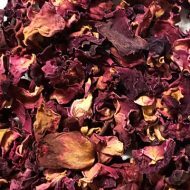 This leads to their typical aromatic sweet and exceptionally smooth taste with very little bitterness.